1. That the arrival of accident happens to be the source of a sudden , even though its probably due to emerging / feels / occur some time after the accident occurred .Usually in the policy conditions have been set waiting period or Waiting Period for 12 months , so if the onset of Death or Permanent Invalidity Accidental guaranteed that the new policy occur or occur within 12 months after the accident , it is still covered by the insurance. It aims to be able to distinguish the causes of accidents that come from within man , for example disease . That is the source of the accident must be accompanied by any element of force, whether it be violence or violent chemical poisoning physik such as in the form of the collision . It aims to be able to distinguish between the causes that come are fictitious , such as inflicted Shaman or Witchcraft / witchcraft and so forth . Jump directly within the meaning of the human body The only meaning is not affected by other factors that may cause / effect occurs enlarge .This means that the consequences that occur should be the result of a direct cause and sole . In because things are desired / planned or accidental , it is certain that the result will occur .This is certainly contrary to the notion of insurance under Article 246 of the Law of Commercial code , which does not necessarily guarantee that the risk of that happening. This means that between the cause and effect there should be no Shelah that makes them disconnected . 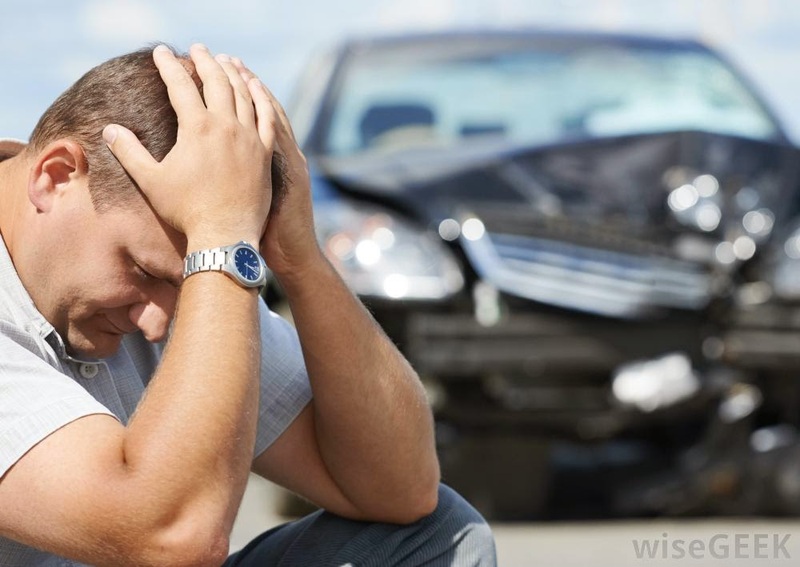 Well , that's 9 points important in personal accident insurance which can be recognized .Hopefully this article on the definition of accident insurance can add insight about insurance and all its problems .